Adorable looks. Fun to drive (in a sense). Extremely capable off road. Tiny boot. Not in its element on the motorway. Very high CO2 of 178g/km for the manual and 198g/km for the auto. 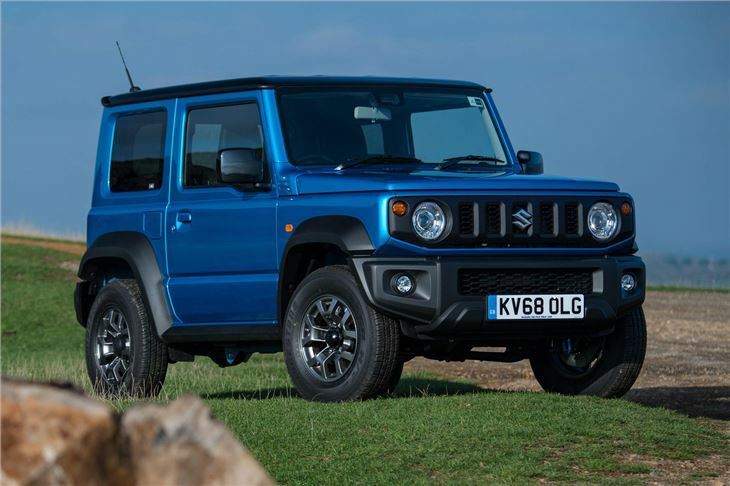 The old Suzuki Jimny was dire to drive on the road, its interior was basic and, by the time its 20-year production lifespan came to an end in 2018, it was long past its best. You only need to visit rural areas to see how successful it was, though - buyers loved it for its reputation for reliability, low running costs and its ability to go anywhere. The brand could easily have replaced it with yet another fashionable crossover to take on the likes of the Nissan Juke. But it's already got the crossover market pretty well catered for with its Ignis, SX4 S-Cross and Vitara - so it's stuck true to its principles and launched a very quirky off roader. Quirky is arguably a polite synonym for flawed. 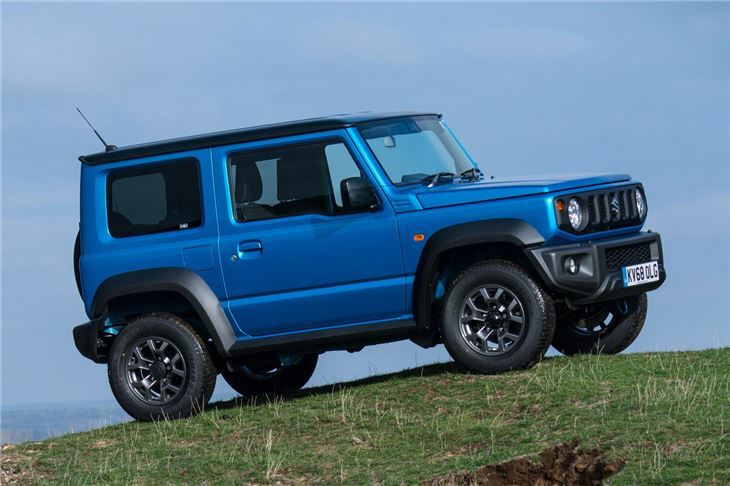 The new Jimny feels prehistoric to drive on the road - the steering takes a lot of turns from lock to lock, and you'll constantly be correcting the wheel to keep it in a straight line. It's underpowered and desperately in need of a sixth gear, running out of steam at around 60mph. But that's the difference between a hatchback-based crossover and a proper, old-school 4x4 vehicle based on a ladder frame chassis. 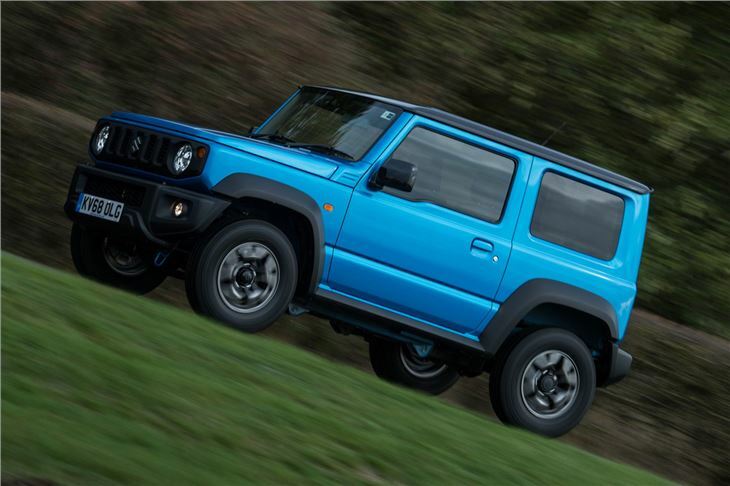 Most people will hate how the Jimny drives but there's a charm to it. Just like some people choose to drive classic cars, some people appreciate an old-fashioned off roader. Some people need an old-fashioned off roader. 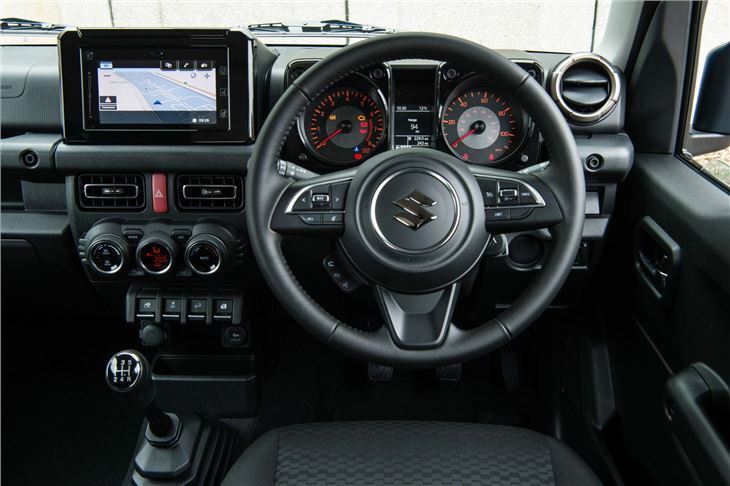 There are just two trim levels on offer in the UK: the SZ4 and SZ5. We'd recommend paying the extra £2500 for the top-spec model, if only for a wider colour range and the more attractive navigation display rather than the old-fashioned radio. Whichever trim level you opt for, don't expect to be able to carry your family and enough luggage for a weekend away. 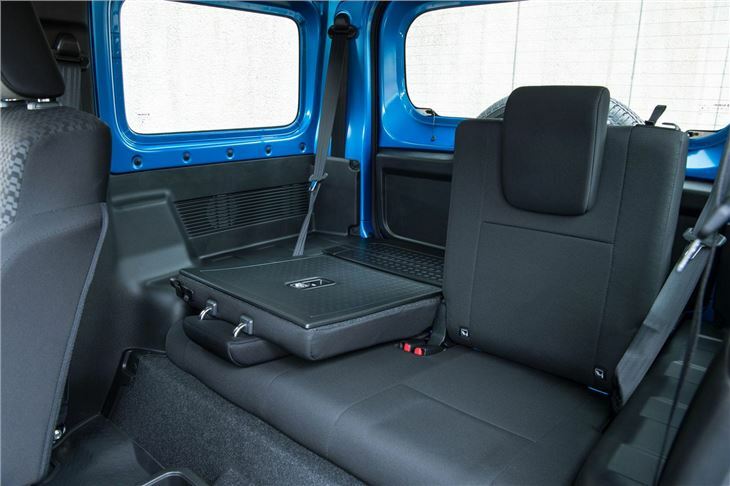 The Jimny can barely carry anything with all four seats in use - it has an official load capacity of just 85 litres with the rear seats left up. It's much better treated as a two-seater, with the rear seats permanently left down, in which case you get a fairly boxy, useful boot. Suzuki even sells a load cover to fit over the rear seats if you wish to do this. 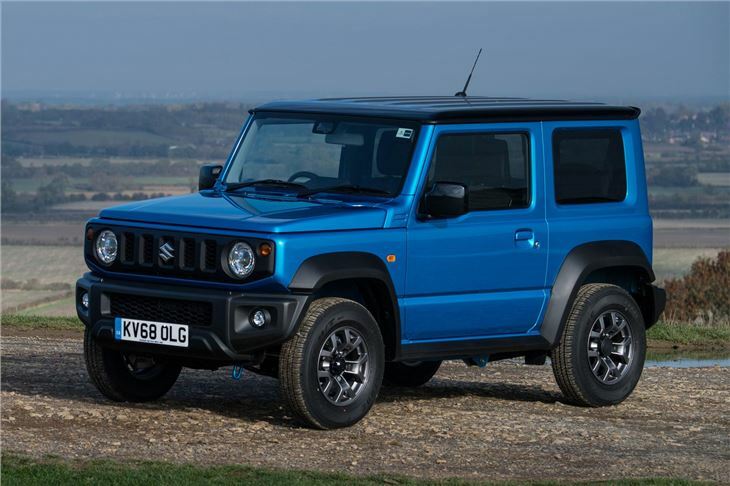 Suzuki is bringing just 1200 examples of its new Jimny a year to the UK - and demand is far outstripping supply. 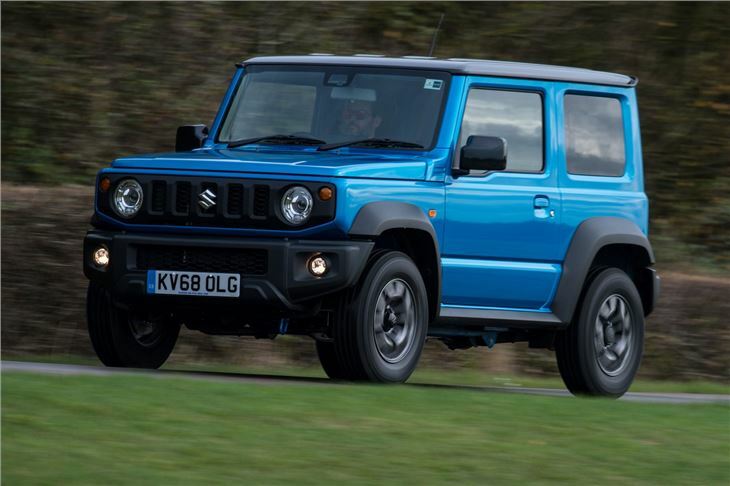 Most buyers would be better looking elsewhere in Suzuki's range, but the Jimny is a charming (have we mentioned flawed?) car that has clearly struck a chord with so many buyers.